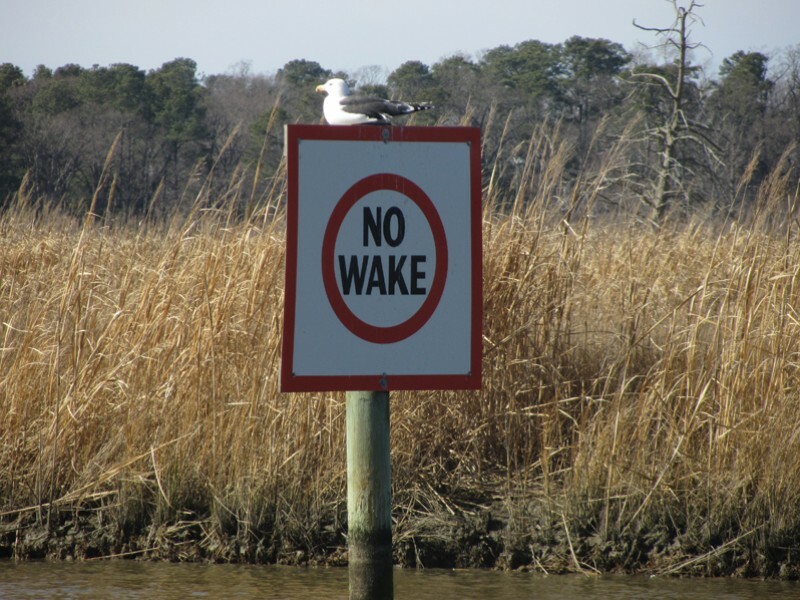 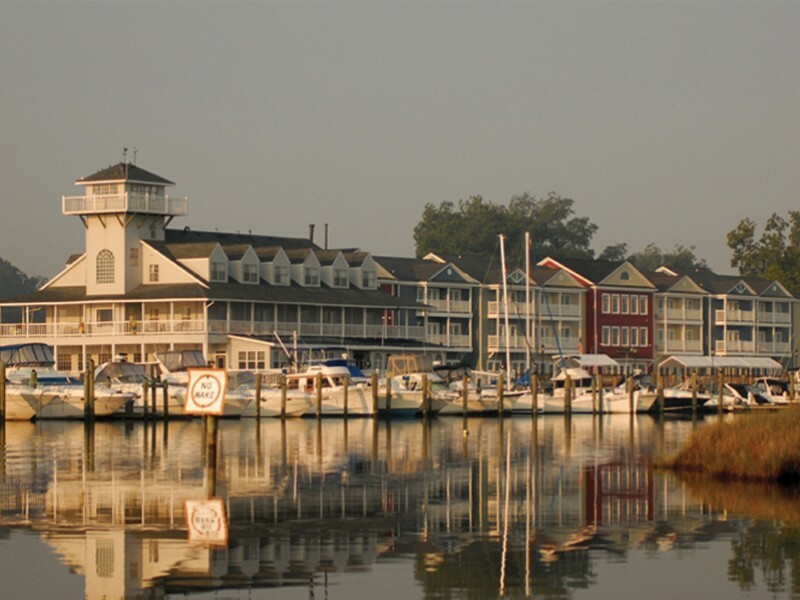 Tucked away and secluded on the Pagan River in Smithfield, Virginia, the Smithfield Station Marina is a serene refuge from the Chesapeake Bay and was recently recognized by Chesapeake Bay Magazine's Best of The Bay awards, in five separate categories, and for its seventh consecutive year! 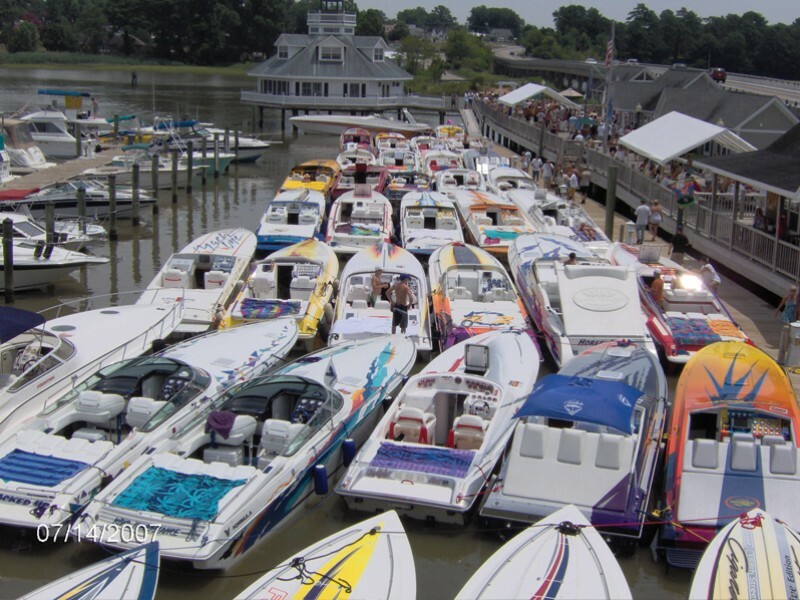 For multiple years, the Smithfield Station Marina has been recognized specifically for having The Best Dockmaster, Ron Pack and The Best Dockside Bar! 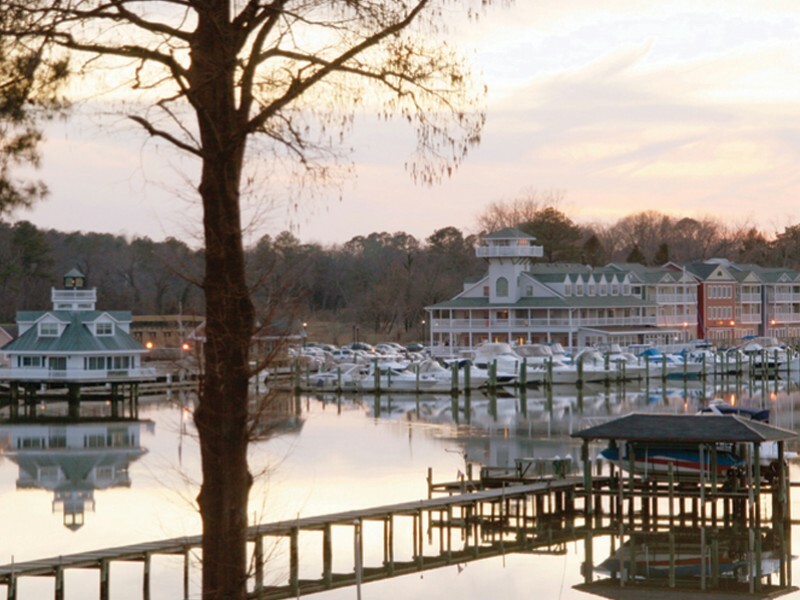 Additionally, awarded for The Best Restaurant for Crabcakes, For The Whole Family and For A Gourmet Meal. 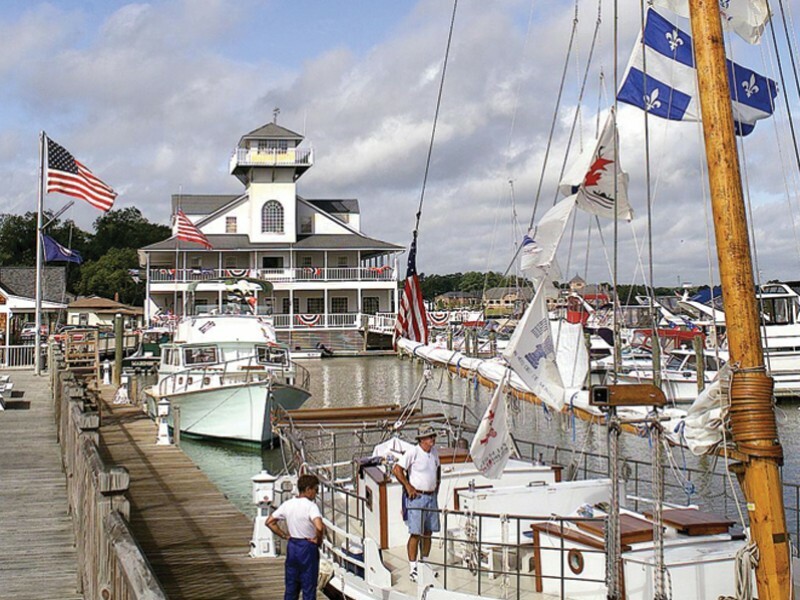 Historic Smithfield is a charming diversion for cruisers who want to enjoy a colonial-era town and beautiful natural surroundings just off the James River. 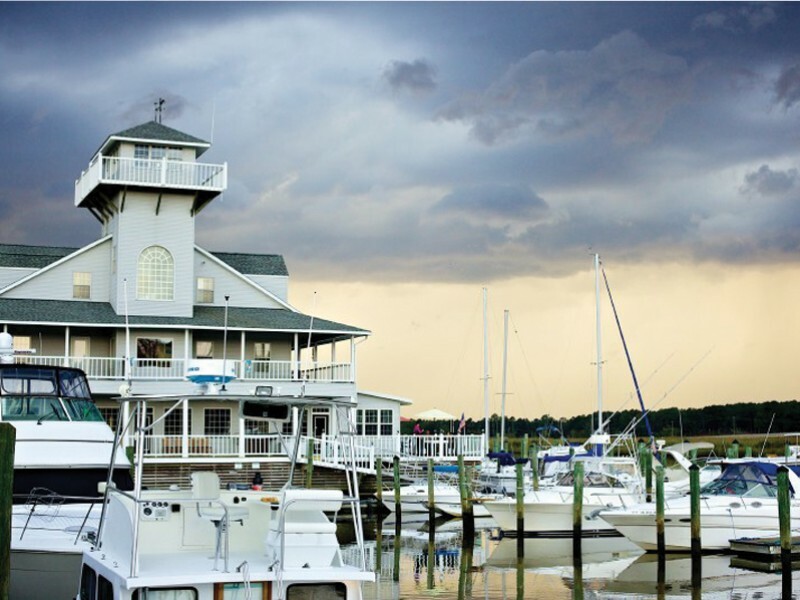 For those who crave a hardy and delicious meal after a day at sea, the marina’s restaurant features creative dishes featuring world famous Smithfield ham as well as the bounty of the Chesapeake Bay’s estuaries. 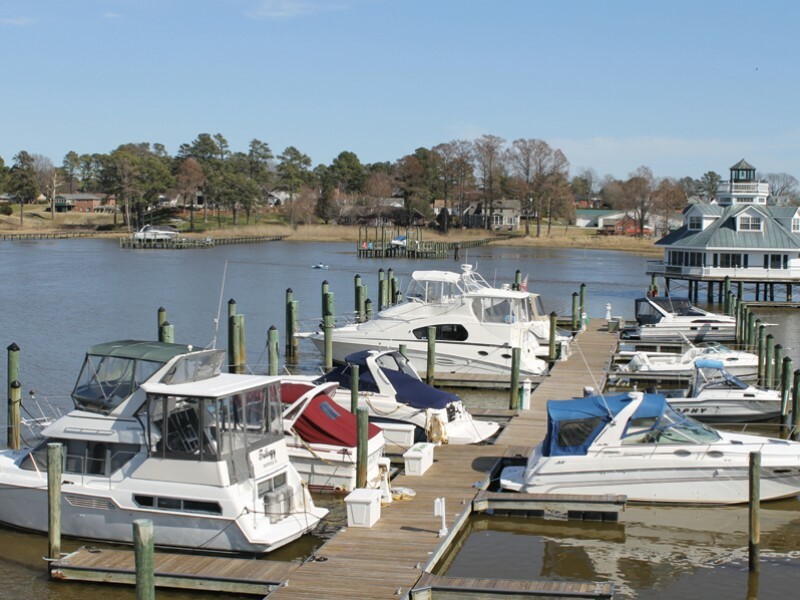 Vessels arriving at Smithfield Station Marina will find a minimum low tide water depth of 6 feet with deep water slips available. 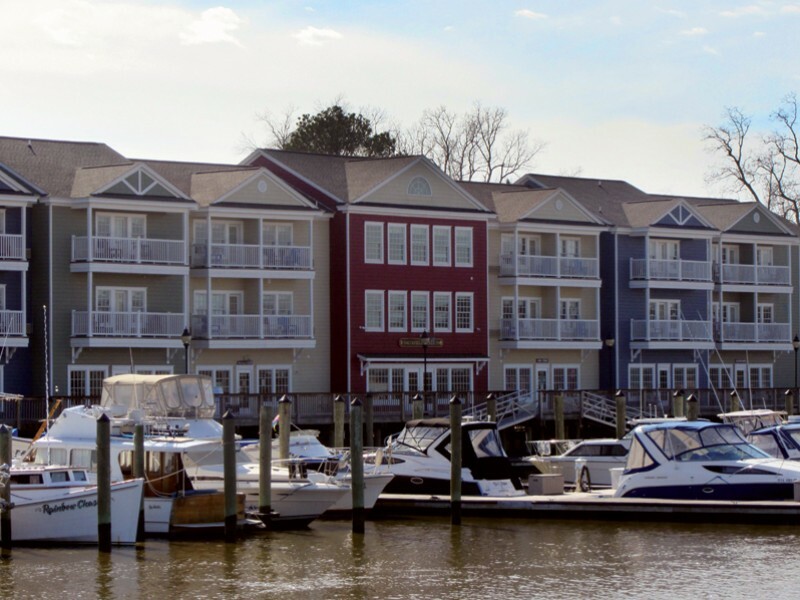 The floating dock marina can accommodate vessels up to 130 feet in length. 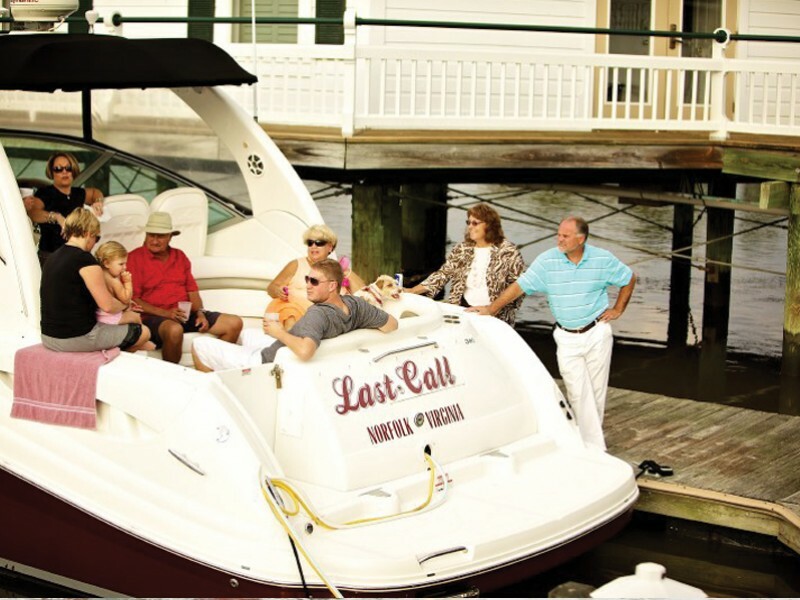 The transient rate is $2 per foot; long-term rates are also available. 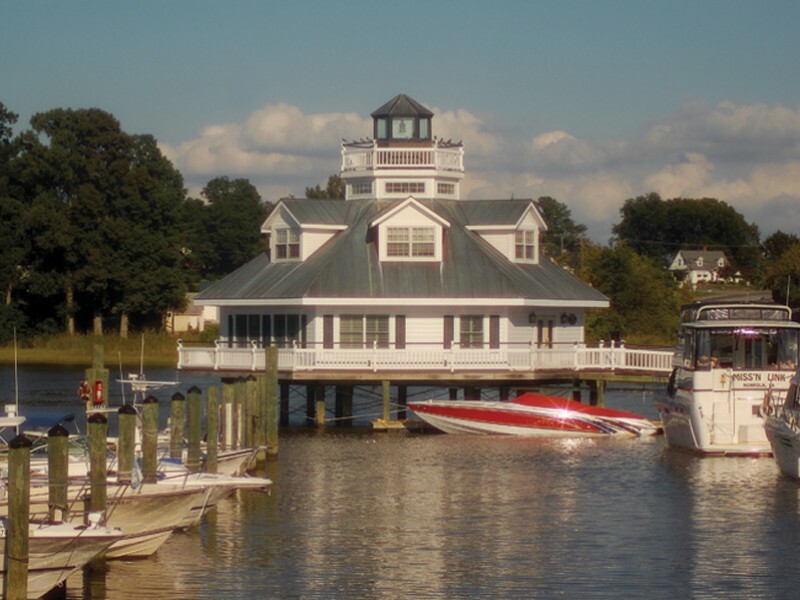 Vessels can conveniently refuel on either the way in or the way out at a fuel dock located at the entrance of the Pagan River. 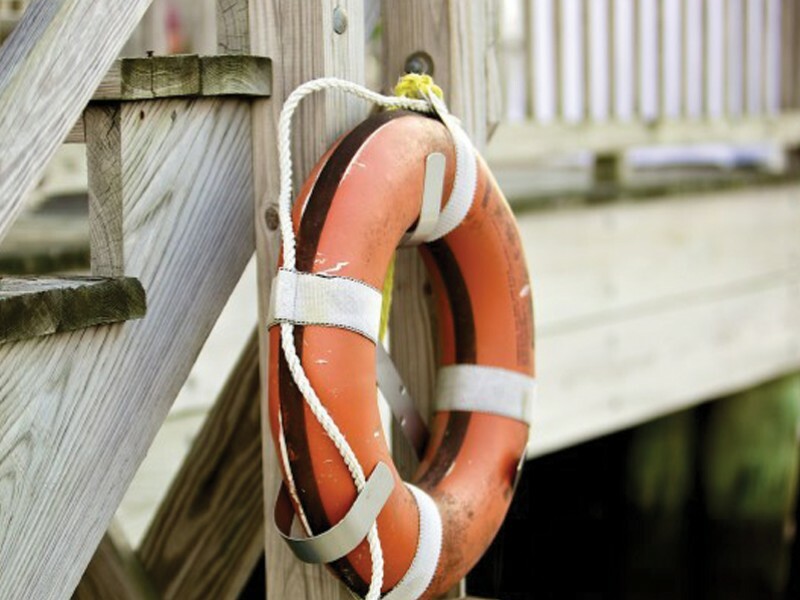 Basic maintenance and divers can be arranged by the dock master.